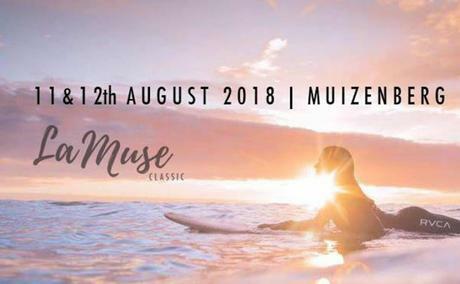 The women longboard surfers of Cape Town are preparing to hold the second edition of La Muse, in August, as it’s women’s month. They plan to spread the love of surfing to women of different ages and abilities and infuse a mindfulness of both the community and the environment. La Muse is the surf contest run for women and by women. It honours the exhilaration of surfing and the sisterhood it engenders. In the spirit of sisterhood a group of women surfer artists have got together to host an exhibition at Rolling Wood Surf and Skate store, York Road, Muizenberg. 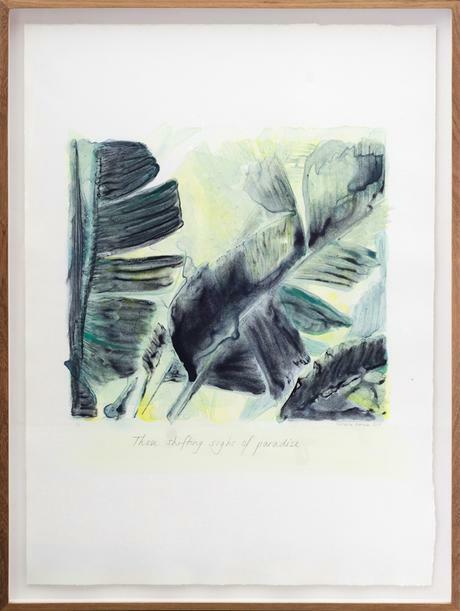 Pop in to get excellent Artist Price deals on some of my surf inspired Mokuhanga prints. 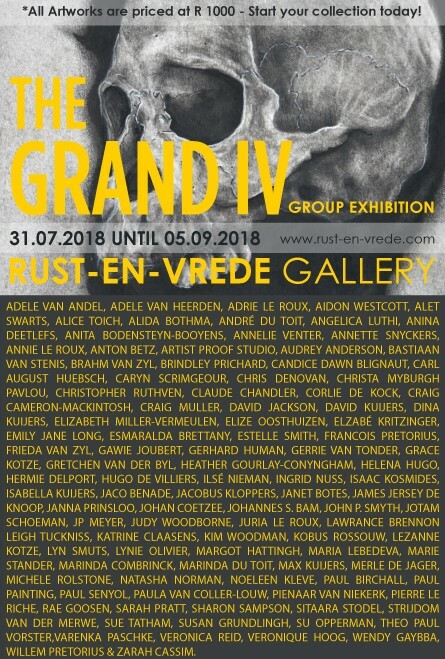 The Grand IV opens at Rust-en-Vrede Art Gallery in Durbanville on the 31st of July. Don’t miss the opening night to put your sold sticker on an original artwork priced at only R1000. This incredibly popular annual event is an excellent chance for first time collectors to own an original South African artwork. The competition is high for favourite artists so don’t miss the opening night to get your top choice! I will have three paintings on offer inspired by underwater scenes. Please join us at 18h30 on Wednesday the 23rd of May 2018 for the opening night of the group exhibition, “Endless”. You are invited to celebrate our latest collection and the talented exhibiting artists in the company of like-minded people. Come to appreciate some very special artworks, enjoy a refreshment or two and taste some of the city’s most beautiful canapés. Opening Address by: Hannah Jessica Claassens. Venue: Salon Ninety One. 91 Kloof Street. Gardens. Cape Town. 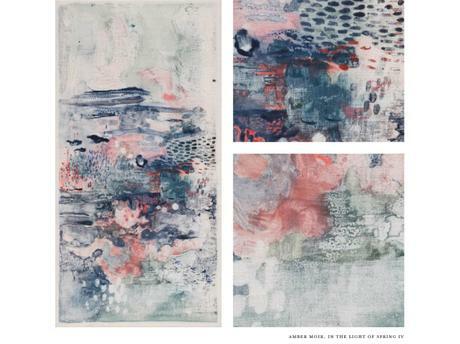 Featured Artists: Amber Moir. 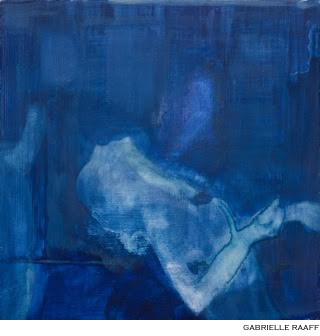 Gabrielle Raaff. Georgina Berens. 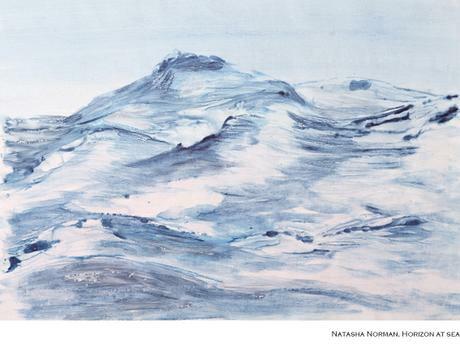 Natasha Norman. 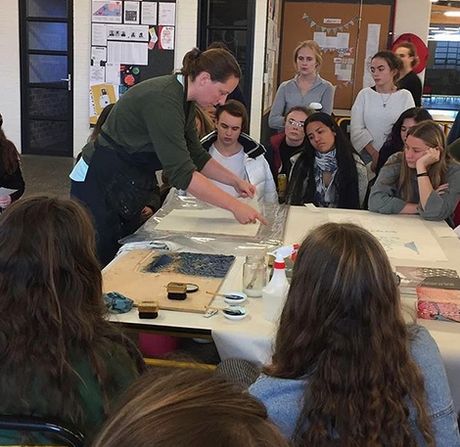 It was a treat to be at the Red and Yellow Creative School of Business, today, to introduce the 1st year Illustration students to the Mokuhanga printing process. 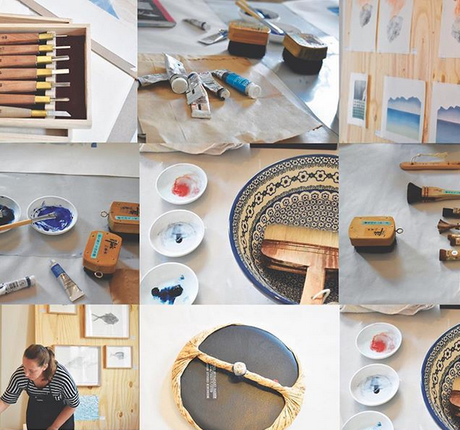 There was much interest in the materials and tools I use as well as the printing process itself. ‘Process’ is something they will be unpacking in their project brief. It was wonderful to inspire them to think about print and the repetitive act of editioning in an unusual technique. Many thanks to their lecturer Stephanie Simpson for the chance to showcase the technique. I wish them all the best with the project ahead! 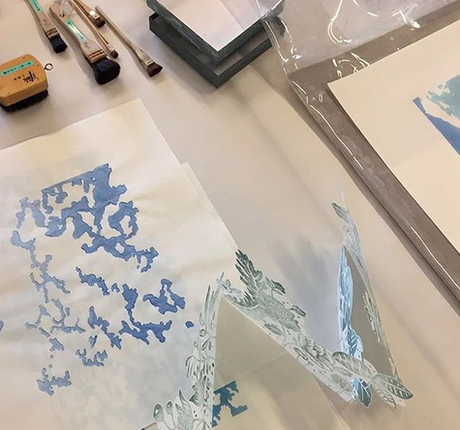 Following the success and interest in the Mokuhanga Demonstrations at Artist Proof Studios, I will be giving another demonstration of the ancient Japanese technique on 10 May at the Artist Proof pop up space on Castle Street, Cape Town. Please contact jeanne@artistproofstudio.co.za to secure your seat. 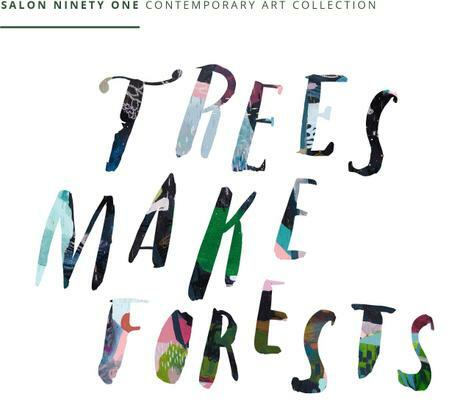 Thank you to everyone who supported the ‘Trees Make Forests’ end-of-year 2017 exhibition at Salon 91 Gallery. 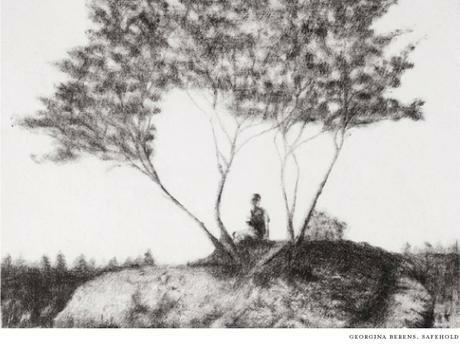 The sale of this little work of mine contributed to the staggering R49 500 that was donated to the Peninsula School Feeding Association. This will enable the organisation to feed 110 learners affected by poverty that attend Stormont Madubela Primary in Nyanga, with two daily nutritious meals for an entire year! How amazing is that? Well done to the team at Salon 91, the artists and especially the collectors.